View From Ring Dang Doo South Hero Vermont is a photograph by Felipe Adan Lerma which was uploaded on September 2nd, 2018. All Rights Reserved @Felipe Adan Lerma. Also please note, the watermark “Fine Art America” does not appear on any printed or licensed products. 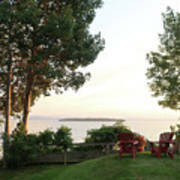 From Costa Rica to Vermont I nearly always have been fortunate with having views worth remembering. 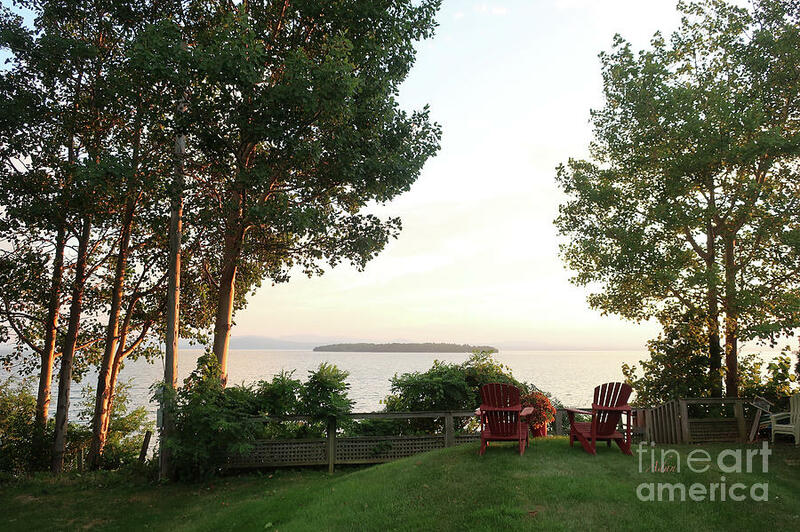 This image is from early evening at our quaintly named Airbnb host’s location on South Hero facing what the locals call the main body of Lake Champlain. 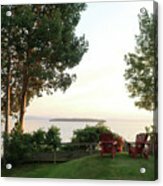 More of my Vermont images from sites along Lake Champlain to places in and near Stowe, are at - https://fineartamerica.com/profiles/felipeadan-lerma.html?tab=artworkgalleries&artworkgalleryid=641697&page=3 .